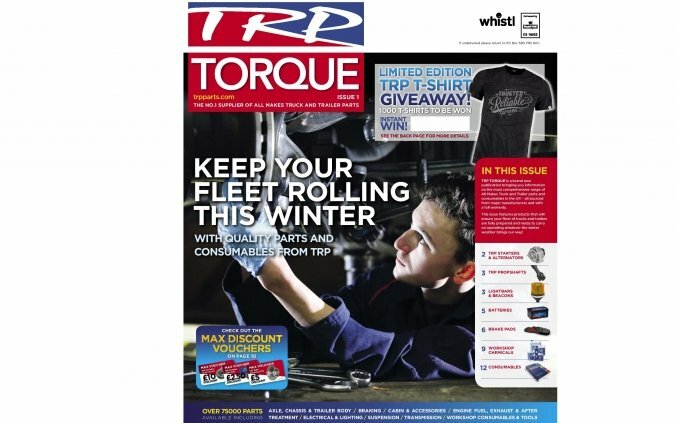 The TRP Range of All Makes Truck and Trailer parts is the most comprehensive in the country, and currently includes over 80,000 parts - all sourced from major manufacturers and covered by a full DAF warranty. Welcome to Lothian Truck & Trailer, your local one stop shop for all truck and trailer related products. 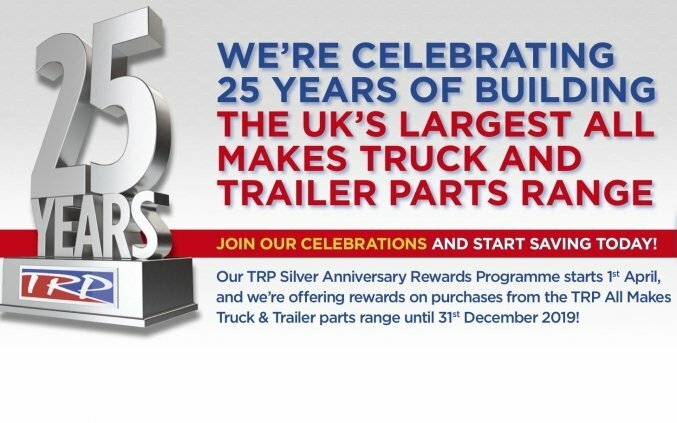 From our specialist TRP shop in Bathgate we offer the widest choice of trailer and truck parts all backed up by the TRP programme from the leading truck manufacturer DAF Trucks/Paccar Parts, and supported by our sister business Lothian DAF based in Loanhead. Nothing is more time consuming than having to search for parts, and get value for money. 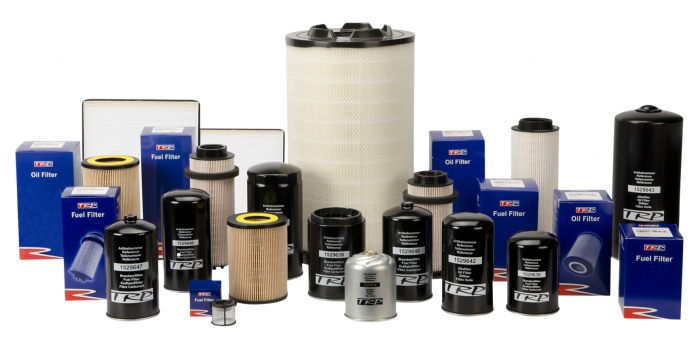 One call to Lothian Truck & Trailer is all it takes, from trailer braking and suspension to workshop consumables or all makes clutches, we stock it all at our Bathgate warehouse, conveniently located and ideally placed to offer you highest levels of service. Use the various fields below to let us know what you’re looking for and we'll get back to you. Or simply call us on 01506 813743. Enter your details for pricing and availability or simply call us on 01506 813743.